If you liked this show, you should follow Coach Renz. Are you tired of having the same conversaton about feeling rejected or rejecting your mate? If your answer is yes, then join us to discover how to find self-love and avoid rejecting your partner. For your partner, lets learn how to love our partner through their insecurities, fear and anxiety and find the Alchemy of Love in your Relationships. Coach Renz's, with decades of experience, will assits you and callers to raise the vibration of your thoughts and actions. 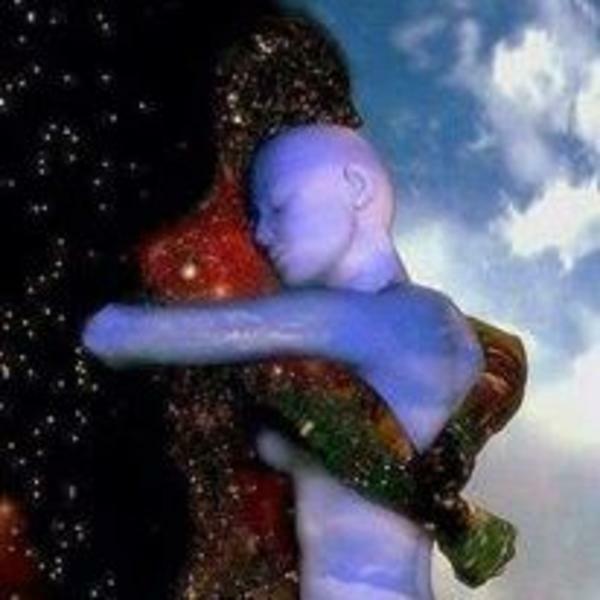 This will change the frequency of your relationship and uplift each of you into a true oneness with each other. Join in and call in!